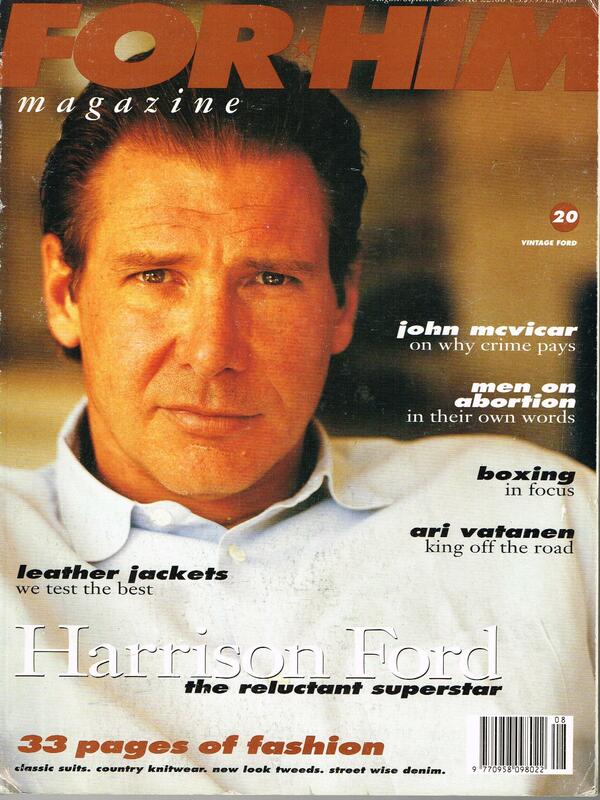 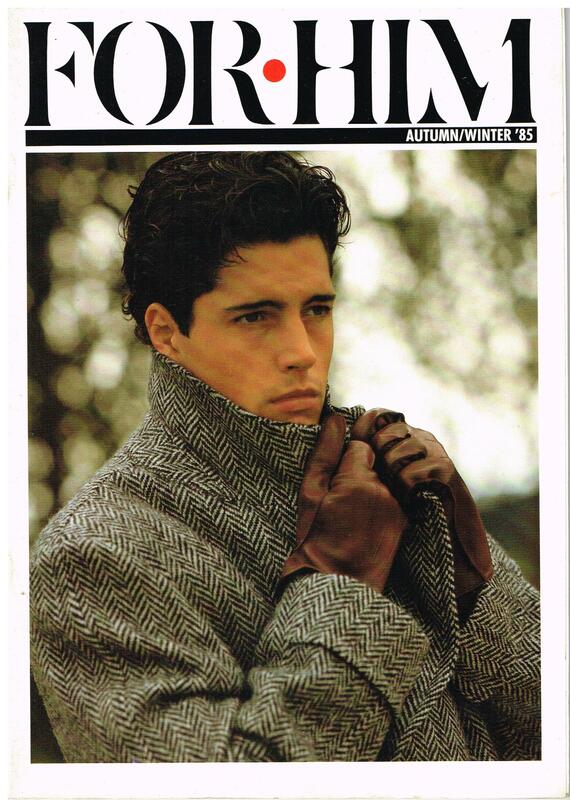 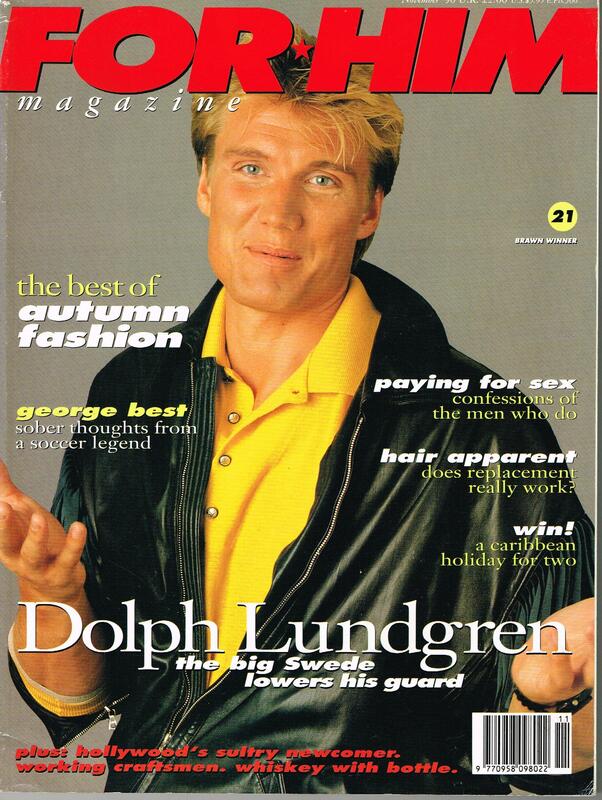 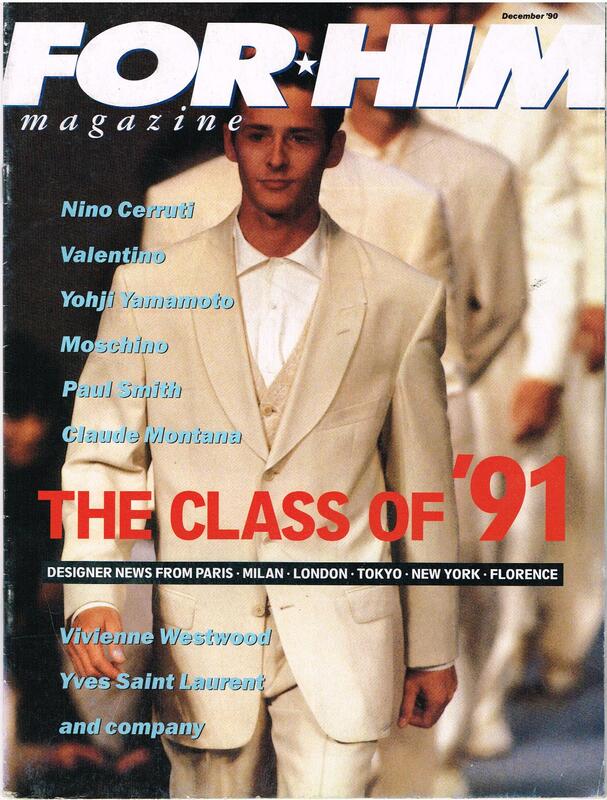 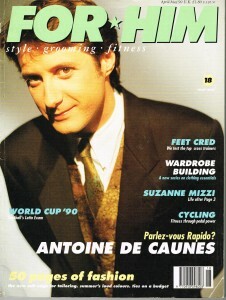 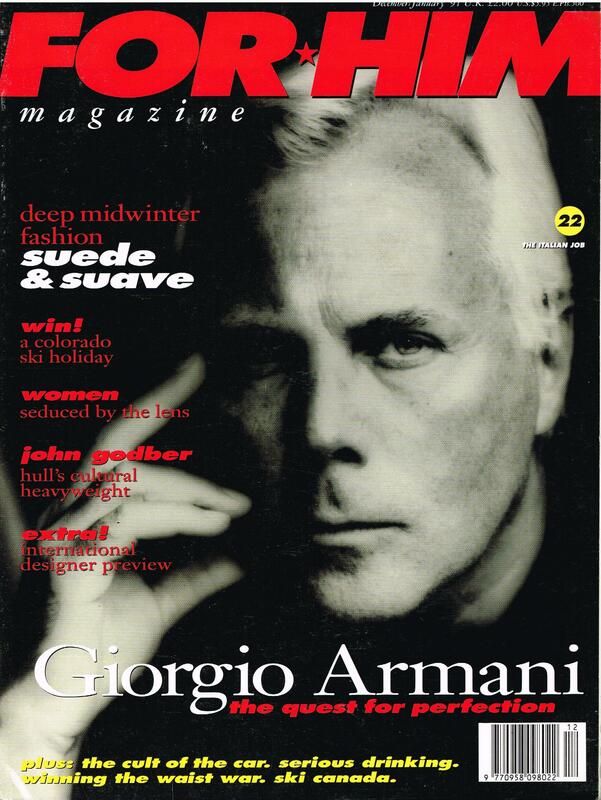 I was the launch editor of For Him, which appeared at Easter 1985, pre-dating Arena, GQ, Esquire, Loaded, Maxim and all the other current crop of men’s lifestyle magazines. 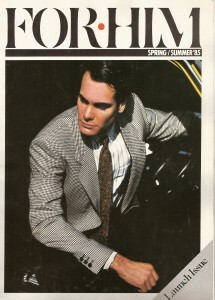 The magazine appeared twice a year at first, and I edited the first three issues. 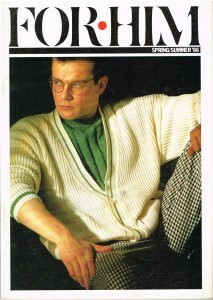 Then I returned to the editor’s chair for most of 1990, by which time it was being published six times a year. 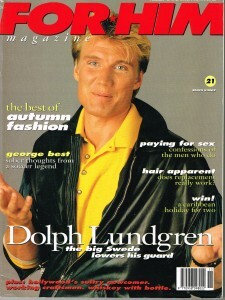 Despite what some people think, For Him was from the start a consumer magazine. 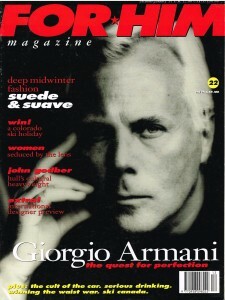 The publisher and brains behind the magazine was Chris Astridge. We modelled For Him on the glory days of American Esquire, wishing to produce an intelligent style guide for British men. 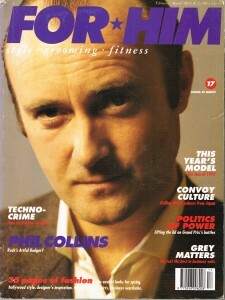 For the complete contents of the launch issue, see this blog of mine.